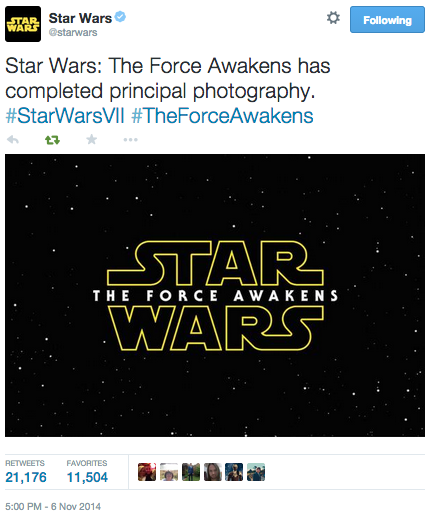 Yesterday, Star Wars casually dropped the title of its upcoming sequel on Twitter. 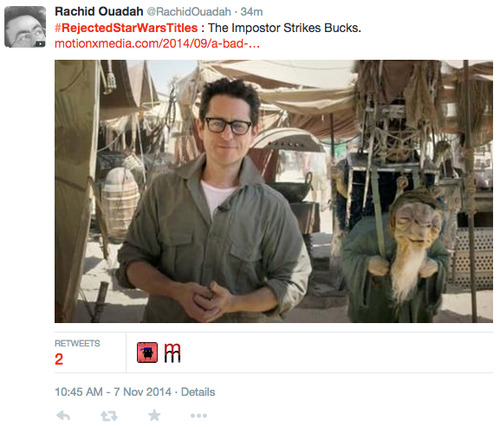 After the initial shock, the internet reacted in the usual ways. 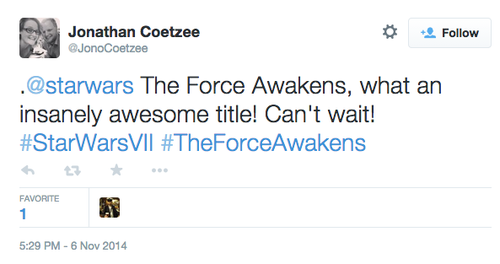 But our favourite outcome of the reaction was, inevitably, the alternative titles that people were coming up with. Then there were the ones that just spit the truth. 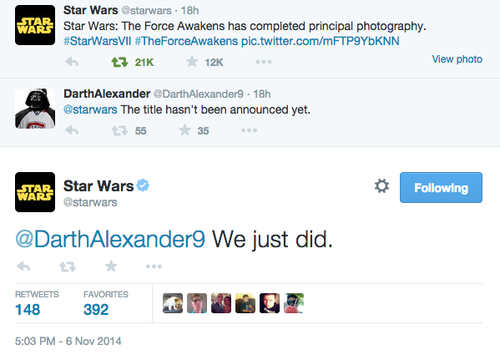 No matter the title, we're excited to see the Star Wars universe return to the big screen. 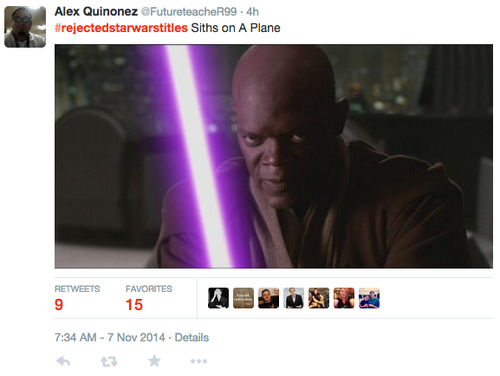 But throw us your #rejectedstarwarstitles over at @popbuzz and we'll RT some of our faves.